Larry Busacca/Getty ImagesTheir efforts have resulted in seven marriages, so far. Ivanka Trump says she and her husband, Jared Kushner, are secret matchmakers. So far, Trump says, they have been responsible for seven marriages. Trump and Kushner met at a business networking lunch. 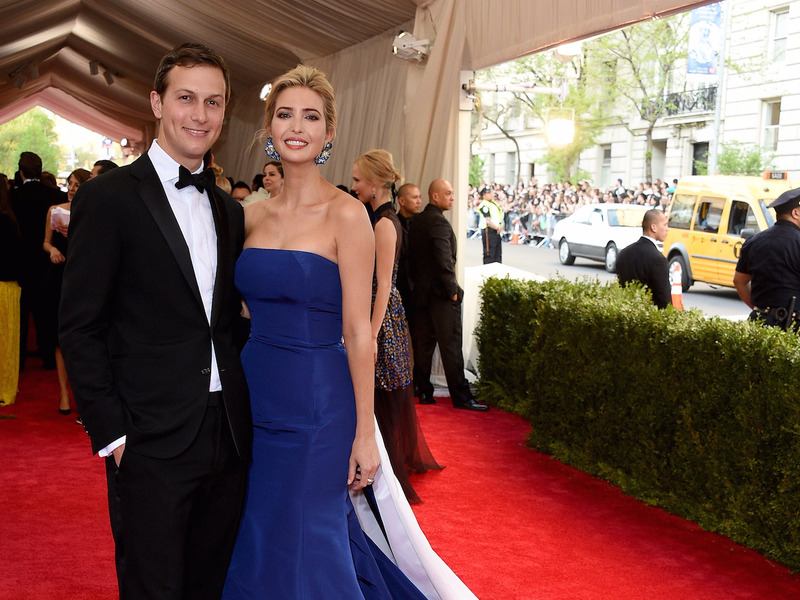 Ivanka Trump and Jared Kushner have a little-known hobby: matchmaking. During an interview with Sean Hannity of Fox News Channel, Trump said that Hannity was “almost successful” in setting up her assistant. So far, Trump added, their efforts have resulted in a whopping seven marriages. “Zero divorces, hopefully, God willing that continues,” Trump said.